This year will be my 3rd Thanksgiving as a “runner” and while I’m pretty sure I’ve gone out for a “pre-stuff-my-face-run” the past 2 years, I’ve never officially “Turkey Trotted” or “Gobble Galloped” or taken part in an organized Thanksgiving Day race. 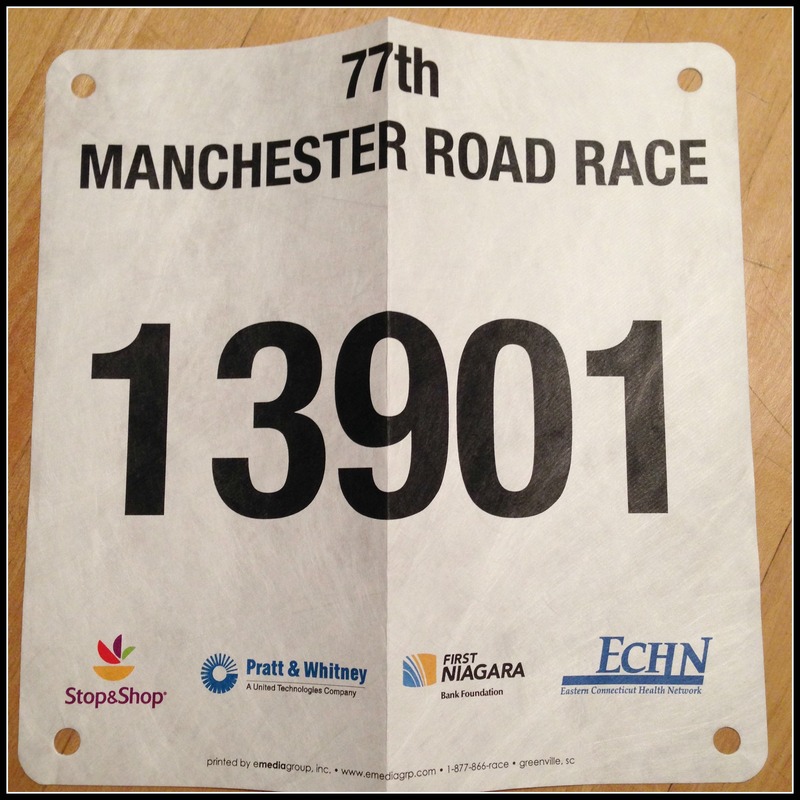 This year I’ll be joining 15,000 others at the Manchester Road Race in Manchester, Connecticut! The 4.748 mile race starts at 10am and from what I hear it draws quite a crowd of spectators as well as some enthusiastic runners (there’s even a costume contest!). I’m sure you’re wondering why the heck it’s a 4.748 mile race. I HAVE NO IDEA. As much as I’ve tried I can not find any information on the random distance. My only guess is because it’s a loop course and that’s just the way it worked out! 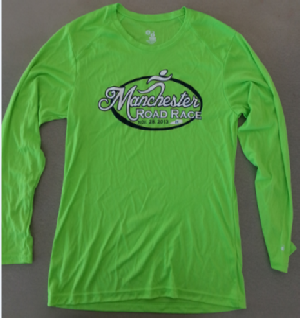 The Manchester Road Race is in its 77th year and has an incredible history. (It began in 1927, but took an 11 year break during the Great Depression and World War II.) The race draws quite a group of elite runners and has been covered in Runner’s World magazine most notably as the race that Connecticut native Amby Burfoot completed 50 years in a row (this year will be his 51st!). Burfoot, who won the race 9 times, also won the Boston Marathon in 1968 and after his running career he became a journalist and editor-in-chief at Runner’s World. 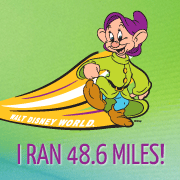 I finally decided to run this year when I saw that someone I know through the runDisney races (Hi Pam!) is going to be running – with over 15,000 people I figured it would be fun to have a familiar face to hangout with before the start, so I went ahead and registered just last week! I registered online, and check this out – just 3 days later my bib magically appeared in the mail! No expo, no lines. Love it! Registration was only $25/$30 depending on when you registered and you could purchase either a long or short sleeve shirt separately if you wanted. I ordered this one which should be arriving in the mail any day! I’m really looking forward to checking out this race! What are your Thanksgiving running plans? Turkey Trot? Run on your own? Or take a day off? You will have fun running a Thanksgiving Day Race. Christine and I are taking a year off from the annual Turkey Trot. Our first ever race was a race on Thanksgiving 4 years ago and we had been running less than 2 months. i got lost on the course and nearly cried! Sad but true. Have a great race and enjoy the turkey dinner afterwards! Hopefully you will catch a glimpse of Amby Burfoot! I’m definitely looking forward to it! And how on earth did you get lost on the course?!? That’s a story I’d love to hear! I love reasonably priced races. Soon I will be adding up my race fees for 2013 and it may not be a pretty number. My club has a Turkey Day run. We meet at the Stone Zoo in Stoneham, MA and do a 5 mile run. After the run we hang in the parking lot for an hour or so, drink coffee, stuff our selves with goodies and socialize. That sounds like a run Thanksgiving outing! And adding up my race registrations is a scary thought…but I should probably do it just to get an idea of what the heck I’m spending on all this running! I did a 5k Turkey Trot last year when I was visiting my parents, and it was really fun. We wouldn’t have done anything that morning anyway, and it was fun to be back running in my hometown. Exactly! Otherwise I’d just be sitting home watching the parade or something, it’ll be good to get out for a run before we eat! Kool, wish Patti and I were going to be there to cheer you and the many others on. The race runs within a block of our apt. We were there for the race last year and watched some friends and others run buy. That was a real great day for a race. HOPE THE WEATHER WILL COOPERATE! Good luck to you and all your fellow runners. I hear it’s a great race, looking forward to checking it out – it’ll be a quick trip to Manchester though so I can get back in time to eat! Fun! I’m doing my first Turkey Trot this year too–except it’s on the Saturday after Thanksgiving. Don’t know why! Awesome that they mail you your bib! I can’t wait to run it Danielle! Even though we will freeze our butts off! It’s going to be a lot of fun! Glad we can hook up outside of a Disney race! Just getting to this, but I agree, glad we were able to get together, I had a great time! « 2 Years of Living, Running & Growing!